A major component of the solar industry is the design, manufacturing and installation of the infrastructure used to support solar panel array systems. While panel technology continues to improve and become more efficient, infrastructure solutions have evolved at a slower pace. This begs the question: should the solar industry develop its own set of construction standards? With reports illuminating North America’s increasing demand for green energy, JMC supports the development of industry-wide standards that drive consistency, efficiency, longevity and cost savings. Here is an overview of the obstacles facing the solar industry today and our case for a set of industry standards. 1. Design, installation and construction comprise of 50 percent of total cost. 2. Each solar project is custom—leaving opportunities for inconsistency within the industry. Because permit and licensing requirements vary on the location of the project, inconsistency within the industry (e.g. galvanizing support posts, joining methods for connecting racks to posts, electrical equipment/wiring solutions, etc.) is quite common. 3. All risks are not the same. Reducing any of the risks mentioned above through a warranty has now become a necessity, allowing project managers to combat common objections to obtaining funds and stakeholder buy-in for solar projects. However, the warranty supplied with support structures varies and may include a limited product warranty of ten years and a limited finish warranty of five years or more. What’s more, products used in a solar farm require 20 year warranties on the PV panels. It is understood that the structures, wiring, etc. need to work for 20 years as well. Industry standards could increase stakeholder confidence by ensuring long-term viability of solar projects, without requiring documentation for decade long guarantees. 4. 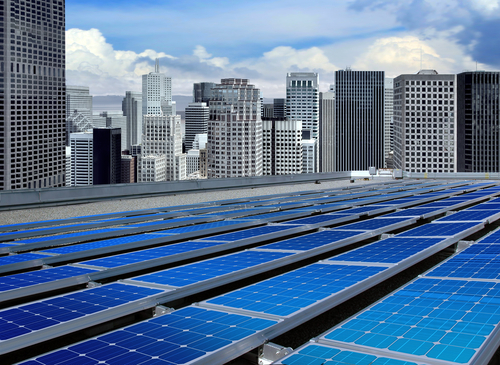 Solar installations have increasing impact on the U.S. economy. According to the SEIA, a stronger and more competitive U.S. domestic manufacturing base will support more robust job creation and economic growth, with solar manufacturing expansion continuing in 2012 and 2013. 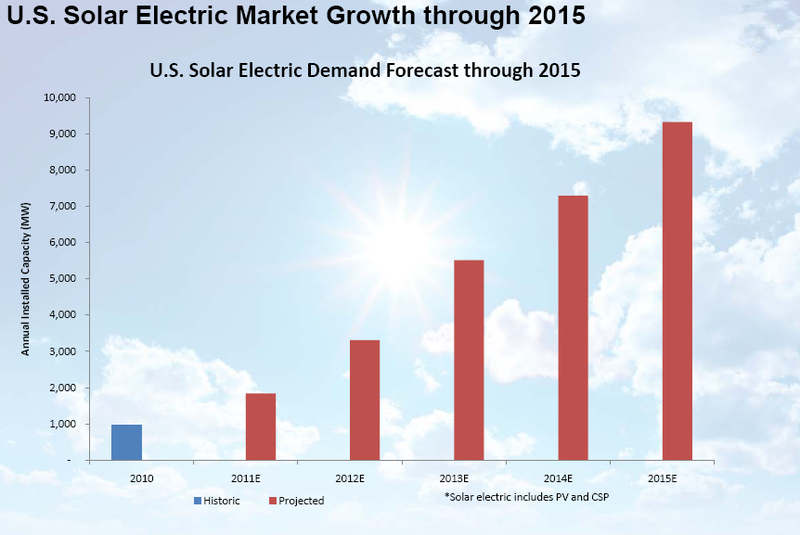 Looking at this chart, you can see that over the next four years, the U.S. solar market is projected to experience a 40 percent increase, becoming the largest solar market in the world. While there is an increasing demand for solar projects, there is also an equal pressure to reduce project costs. This balance is difficult to balance without industry-wide standardization. The solar industry employs over 24,000 Americans in the manufacturing sector across more than 600 manufacturing facilities. To keep up with this growth and demand for solar energy, we must identify areas of inconsistency as well as develop concepts for solutions that can be standardized. Consistent quality maintenance and a set of industry standards will improve the quality of the systems and reduce installation times and overall construction costs, putting the U.S. at the forefront of innovative green energy solutions. As the largest independent steel tube manufacturer in North America, our technical team can ensure that you use the most cost-effective solution that meets your performance requirements. Download our brochure to find out more.